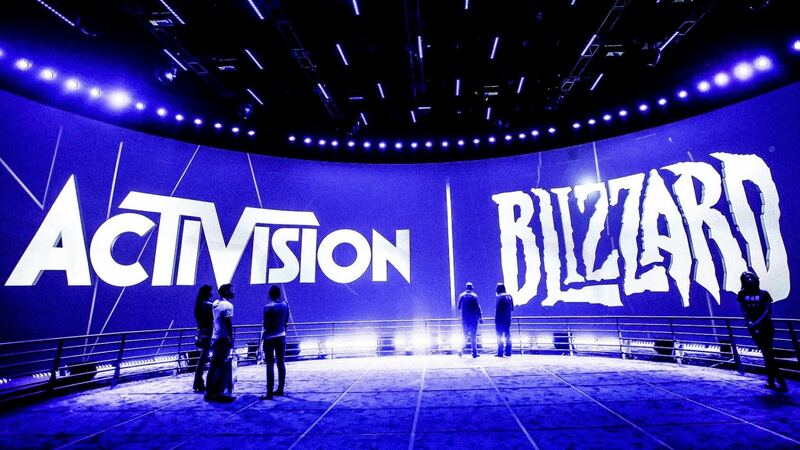 Bloomberg reports that Activision Blizzard is planning massive layoffs Tuesday, ahead of a quarterly earnings call. The cuts, which are expected to number in the hundreds, are part of a greater restructuring effort to cut expenses and increase profitability. The rumblings come after what's been a tepid year for both Activision and Blizzard. Blizzard has seen no shortage of controversy this year; they've lost a CEO, paid employees to leave, and taking center stage is the infamous Diablo: Immortal announcement. They also all of a sudden dropped their Esports program for Heroes of The Storm and haven't introduced a new game since 2016. Meanwhile, Activision has seen similar troubles, losing executives of their own and acknowledging a declining growth in games like Overwatch and Hearthstone. They also famously lost one of their major franchises, Destiny 2. 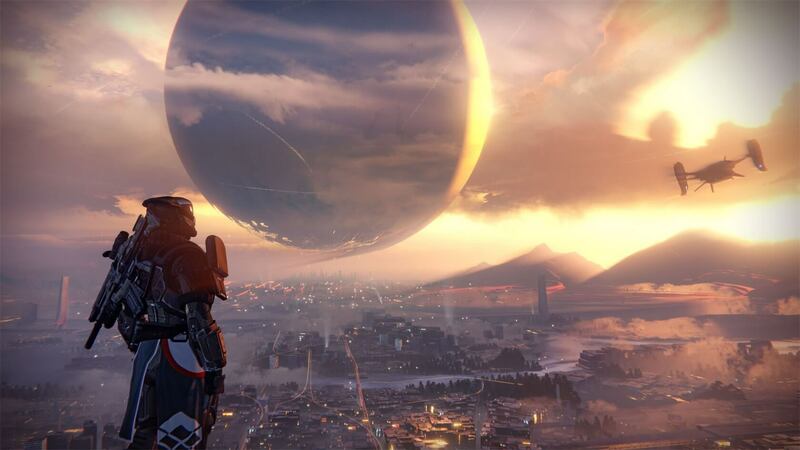 The loss of Destiny is speculated to cost Activision over $400 million in revenue by 2020, and shares dropped as much as 2.5 percent last Friday. While there's no official word from Activision, according to Kotaku, the layoffs will primarily target non-development positions -- publishing, marketing, sales, etc. Activision would have no doubt had a massive team dedicated to just the Destiny 2 IP. With Bungie taking Destiny with them in the divorce, there's bound to be many who can't make a lateral move to another team or project. Activision isn't alone in the struggle, as Electronic Arts recently reported a tough quarter of their own. Hopefully the layoffs will mostly be in marketing and management. They need as many good coders and creative types as they can get. Less bloat, more talent, with leaders being more in tune with the both players and the visionaries - that's where all game companies need to be. Diablo 4 development will be taken over by NetEase. Good riddance. No matter how great you are, never underestimate or forget your fans. I refuse to buy anything from Blizzard Mobile, err Chinese-Diablo creator. They can't milk the fans forever, their time came and went away. If they can't create new lore for Warcraft IV or Diablo 4, Ok, RIP. If they can't create a Blackthorne universe WITHOUT MTX, Ok, RIP. Sorry about the devs, but the moment you forget that your demographic is PC players, most of which can't stand the microtransaction garbage, well, go for the kiddies which reap their parent's wallets. AAA gaming these days is either uninspiring tired gameplay, chock full of microtransactions or/and has a toxic MP playerbase. I wonder why people are getting turned off. EA announces more layoffs rumored to be "in the hundreds"